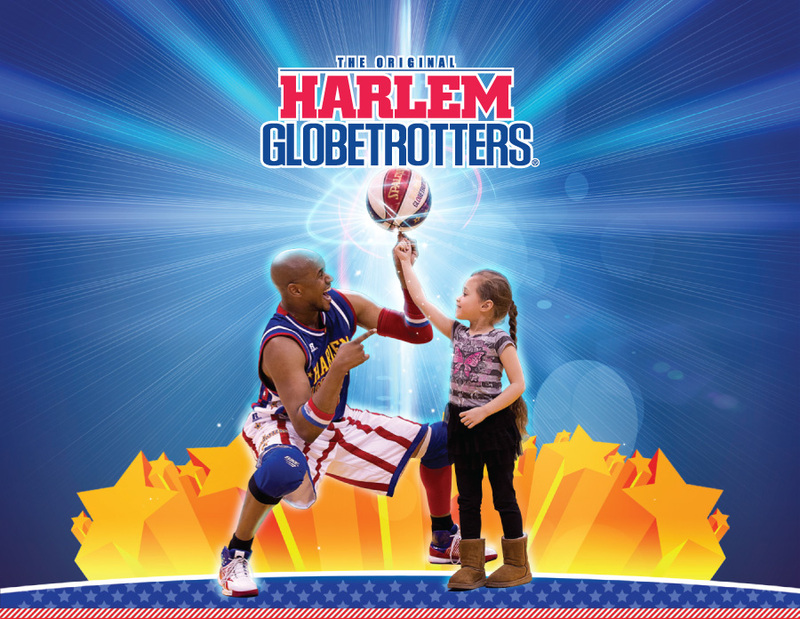 Pgh Momtourage: Harlem Globetrotters are back - enter to win tickets! Harlem Globetrotters are back - enter to win tickets! The Harlem Globetrotters are coming back to Pittsburgh! Use promo code USFAMILY to save $7 on every ticket! Your family's smiles will begin before you even get to the show as the Harlem Globetrotters "You Write the Rules" World Tour takes kid participation to a new level. Vote for your favorite, craziest rule now at www.harlemglobetrotters.com, then see the winning rules implemented live into Globetrotter basketball! Tickets on sale now at Ticketmaster.com, the box office, all Ticketmaster outlets or charge by phone at 800-745-3000. 2 Magic Pass - purchase here. b **Magic Pass sold separately. All guests attending Magic Pass must also have a game ticket for entry. Magic Pass starts at 12:30pm. Magic Pass tickets are $20 each and are limited. On sale at Ticketmaster.com. 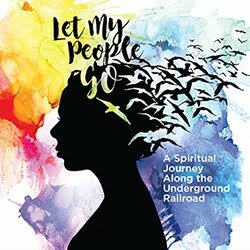 3 $18 Kids Ticket valid on certain price levels. (1) Kids Ticket per (1) Adult ticket purchased. We have FOUR family 4-packs of tickets to giveaway! Contest open for entries until Monday, April 8th, 2013, 7pm. Winners chosen at random. Winner has 48 hours to claim prize or a new winner will be selected. Winners will be mailed tickets for the show on Sunday, April 21 at 2:00pm. I was given tickets for my family in exchange for promoting this event. * Known as innovators of the game, the Harlem Globetrotters are doing something unparalleled in the history of sports. Our 2013 “You Write the Rules” World Tour takes kid participation and fun to a whole new level, as for the first time EVER, they get to decide rules for our actual game. This could be anything from playing with two basketballs at once to getting double the points for each made basket. Just take your kids online to harlemglobetrotters.com to vote for their favorite, craziest rule. Get your tickets to the game. And then at the show, we will reveal which rules won the voting and put them into the game that night. * Celebrating over eight decades of fun, the Globetrotters’ 2013 “You Write the Rules” World Tour is the team’s 87th consecutive season of touring the world. We have played in 120 countries and territories, on six continents, for more than 136 million fans. * This year’s Globetrotters roster features stars Special K Daley, Big Easy Lofton, Flight Time Lang, and Dizzy Grant, along with the world’s tallest pro basketball player, (7-foot-8 Tiny Sturgess), the shortest Globetrotter ever, (5-foot-2 Too Tall Hall), and female players TNT Maddox, T-Time Brawner, and Mighty Mitchell. * Nobody puts fans first like the Globetrotters. Families, and especially kids, are at the heart of EVERYTHING we do. Every trick, every joke, every play is driven by our promise to amaze and entertain every family who comes to watch us live. 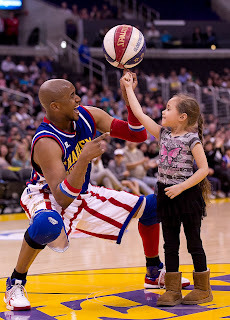 * Every Globetrotters game features the four-point shot, which could forever revolutionize the game of basketball. The shot is 35 feet from the basket, nearly 12 feet beyond the NBA’s three-point arc. * The Globetrotters are embarking on a season-long alliance to promote breast cancer awareness, playing portions of games with specially-designed pink Spalding basketballs to help the cause. The chance a woman will get invasive breast cancer in her life is around 1 in 8. Breast cancer is the second most common cancer among women, and the second leading cause of cancer death in women. * After nearly every game, the Globetrotters sign autographs for a minimum of 15 minutes, with the goal for each fan to get at least one player’s autograph. * The North American leg of the 2013 World Tour tipped off with the Globetrotters’ first ever game in Brooklyn on Oct. 7, 2012, at it will recommence on December 26, 2012, and run through April 2013. The team will play over 270 games in nearly 240 cities in 45 states and nine Canadian provinces. * Our new, robust web site, harlemglobetrotters.com, includes player profiles, the tour schedule and ticket information, vintage and contemporary Globetrotter video, games, features and stories. You can also check out our Facebook, YouTube, and Twitter pages, all of which can be accessed through our interactive fan page, Globetrotter Nation. * The Globetrotters’ corporate sponsors include Howard Johnson Hotels, Greyhound Lines, Spalding, and Russell Athletic.